Hi there! Mom of two small, very creative, and crafty pre-school aged kids (and one baby), scrubber of walls, and owner of paint-stained items. 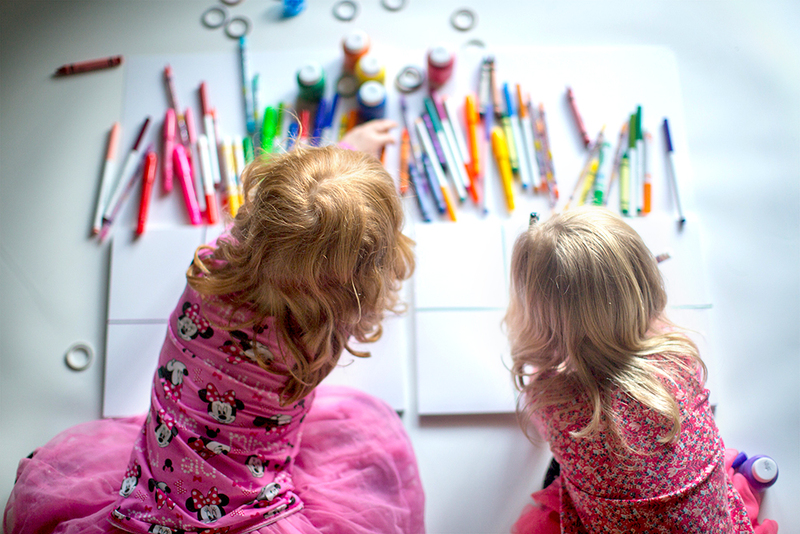 Do you love the idea of purchasing a crafty gift for your little one, but you aren’t up to date on exactly which options to choose? 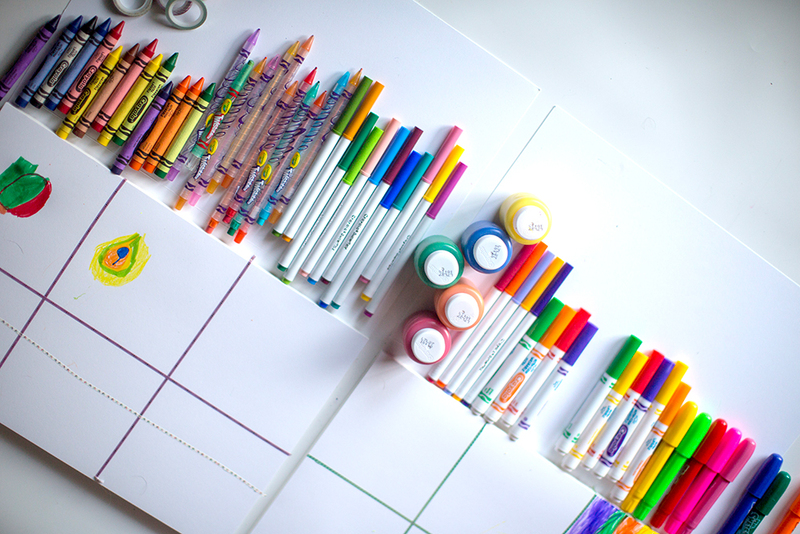 Or are you interested in adding to your own set of craft supplies? If so, we’ve got the rundown on some great and not-so-great ones to add to your mix! We’ve gone through many sets of washable paint here, but because of setup and drying time required, paints are a less popular option these days. 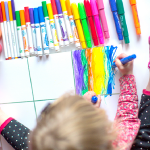 Washable/finger paint is great for kids that can’t hold a utensil yet, but not so great for babies and toddlers who put everything in their mouth (even though most options today are non-toxic). 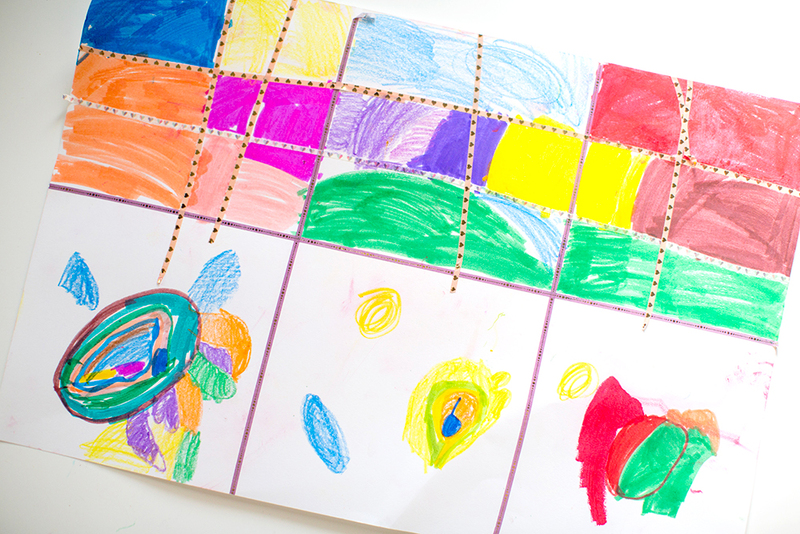 Crayons are great in their portability and quick setup, but not so great when adventurous children start coloring on walls or furniture. Crayons can also be very breakable depending on the style you get. 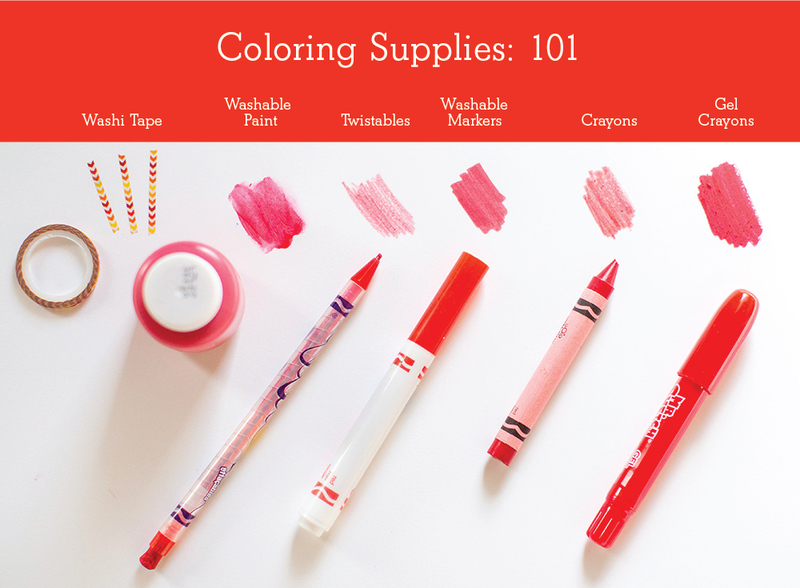 Nowadays they do offer larger, triangular-shaped crayons for little learning hands. I didn’t know these were a thing until one of the Grandmas gifted them to us. They are twistable crayons and colored pencils, both addressing the problem of breakability, but still very portable and easy to set up. These are one of my favorite options as a mom for unsupervised coloring. I also didn’t know these were a thing until that same Grandma gifted them to us. 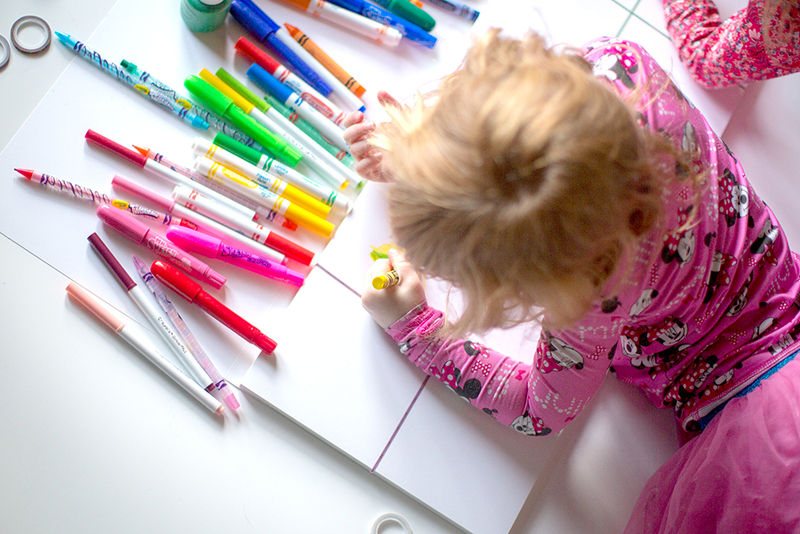 Gel crayons are so smooth and fun to use, even as a parent. I have noticed they aren’t as washable and can leave behind a residue that can migrate to places other than paper, but this is my favorite choice for supervised coloring. 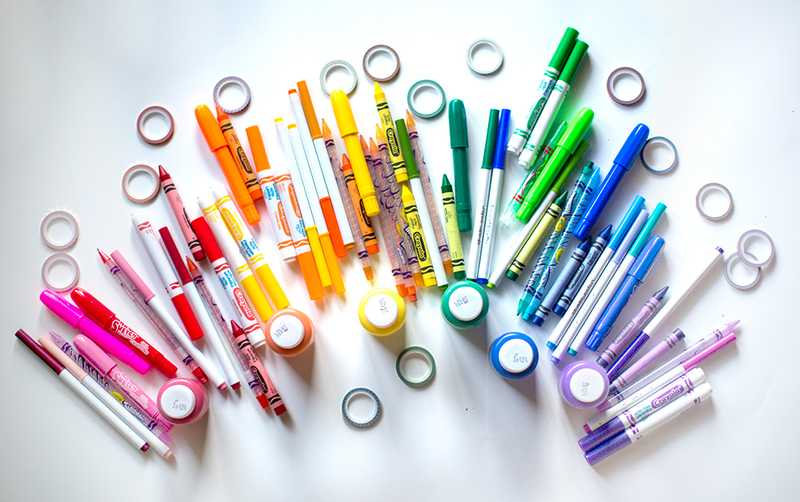 Washable markers are great and these days, there are so many varieties (skinny tip, regular, colors). These are easy to wash off of walls. 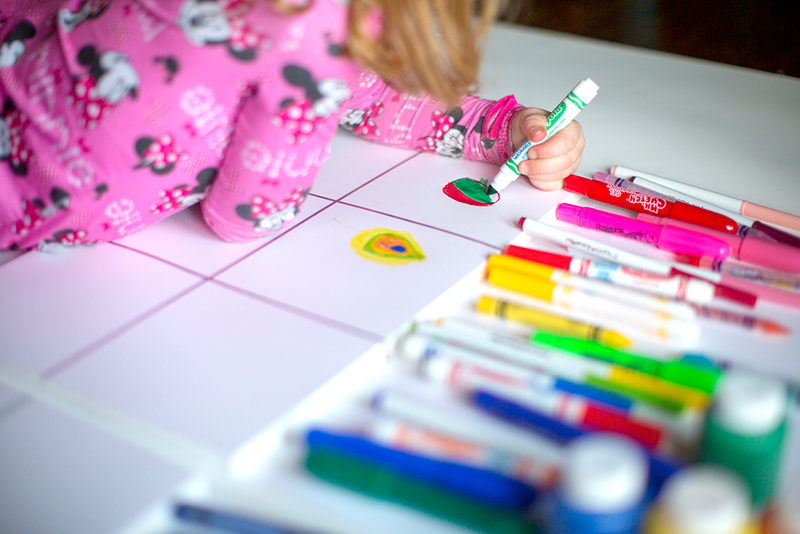 The major issue we’ve had is that kids under 4 are usually the culprits in leaving the caps off of the markers, so we have to replace them often. 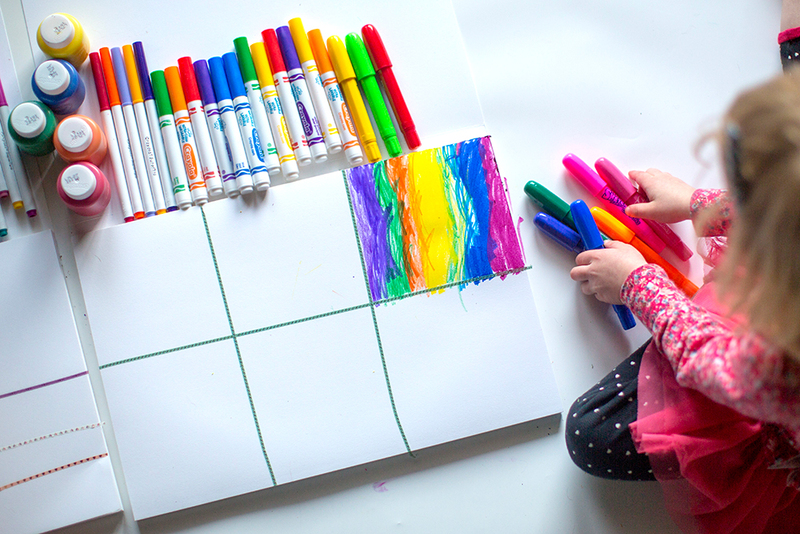 Washi tape is very popular these days, and while not necessarily considered a “coloring tool”, I’ve found it to be a cleaner alternative for creativity and developing fine-motor skills. There are so many options here and it’s very accessible. While the appeal of acrylic paint is that it’s opaque (kids can really see the results of their efforts), hopes are quickly dashed after I count the number of shirts we’ve ruined with acrylic paint. 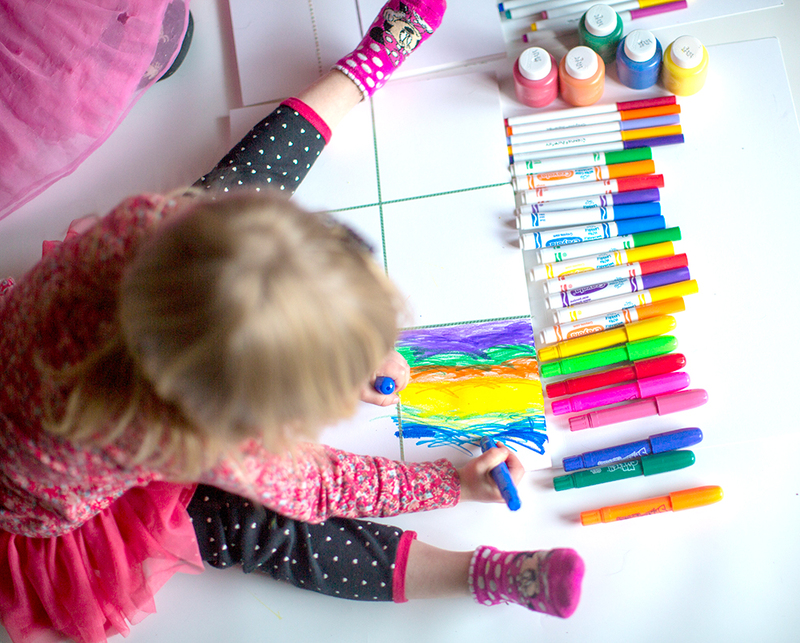 Like washable paint, acrylic paint requires a bit of setup, drying time, and supervision from parents. Chalk paint pens are really fun to use as a supervised activity. They can be used on regular paper, smooth paper (like chalk contact paper), but even the washable variety requires a bit of scribbling. 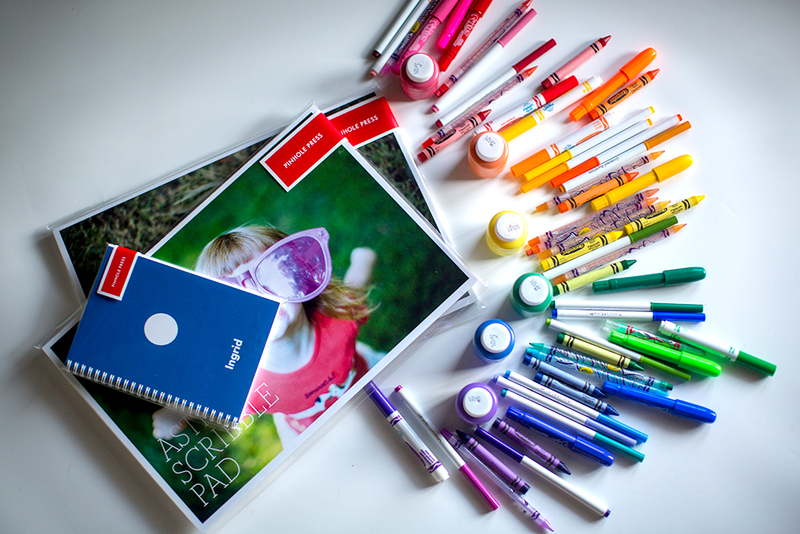 My favorite choices are twistables, gel crayons, and washi tape! My kids also enjoy crafting with scissors, tape, glue, and glitter. I’ve heard from many teachers that they strongly encourage scissor use before Kindergarten. 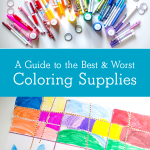 So that’s another great thing to expose them to, complimenting all of those coloring supplies. My final tip: I strongly recommend never letting children find out what glitter is, but when they inevitably do, a great vacuum is recommended! Steph Skardal is a multipotentialite mom of three girls under the age of 5 (ages 4, 3, and 8 months), working as a software engineer and professional photographer. In her free time, she enjoys hobbies including sewing, running, and competing with her husband over who is the most funny.